Pizza eatery DaVinci's has closed its location in Decatur. The restaurant, located in the CVS Pharmacy anchored Commerce Square shopping center at the corner of Commerce Drive and West Ponce de Leon Avenue, opened in early 2015. Food delivery site GrubHub indicates that the restaurant closed last week, something that the Midtown DaVinci's indicates is accurate. "Thank you to everyone who was a patron at our Decatur location. For our delicious, quality pizza, sandwiches, and more please visit our other locations in Midtown, Smyrna and Kennesaw!" DaVinci's Decatur opened in place of a former Mellow Mushroom franchise which was reportedly forced to close because of the franchisee's unwillingness to complete expensive corporate-directed renovations. A new Mellow Mushroom under different ownership opened at 340 West Ponce de Leon Avenue in late 2016. 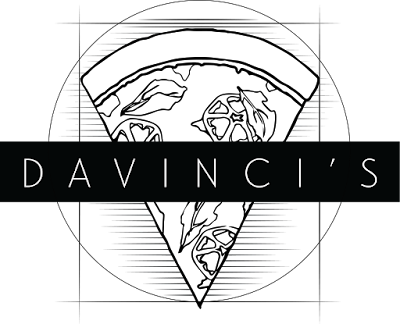 DaVinci's continues to operate three other Atlanta area locations in Midtown on West Peachtree, Smyrna on Spring Road and in Kennesaw on Wade Green Road. 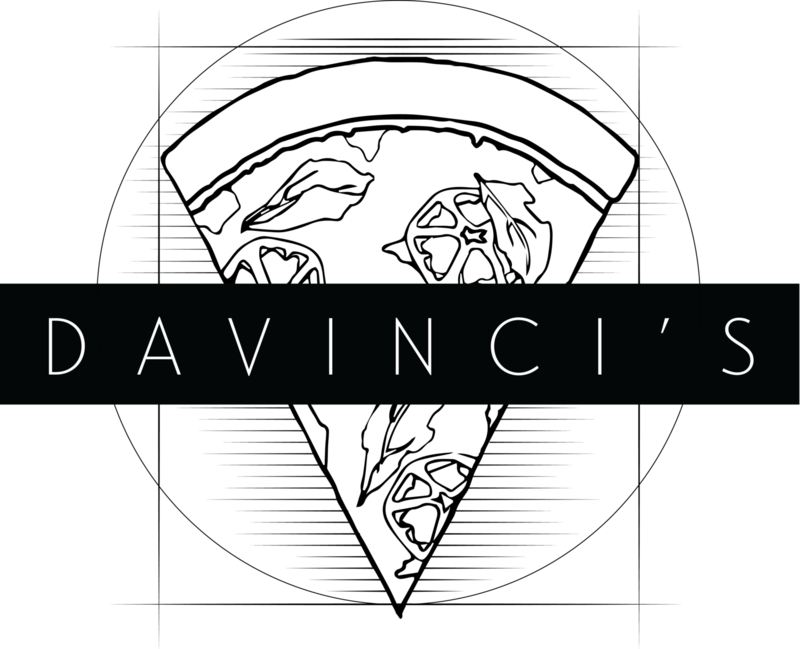 There are reportedly no immediate plans to reopen DaVinci's elsewhere in Decatur anytime soon. Do you think Mellow Mushroom's return to Decatur negatively impacted business at DaVinci's Decatur? What would you like to see open in place of DaVinci's Decatur? What is your favorite casual restaurant in Decatur? Even before Mod, Blaze and Mellow Mushroom, DaVinci's was empty most nights. Once Mellow Mushroom came back, it was just a matter of time. I'm surprised it lasted as long as it did. Sad to see it go. Davinci's was our go-to spot for takeout as it was convenient and I liked their pie. The interior space, however, was rather mundane and stripped of any character. Count me as one who misses Mellow Mushroom Decatur location. The staff was great and so was the food.